Fun for the whole family - from the tiny tots to adult fans of the original show! Why See Daniel Tiger's Neighborhood? TREAT THE TOTS TO A LIVE DANIEL TIGER SHOW! The pint-sized Tiger in the familiar red sweater is actually the son of the original Daniel the Tiger who featured on beloved 60s children's show Mr. Roger's Neighbourhood. While he may have had a modern makeover, the core values of growth, friendship and love remain the same! Sound good to you? 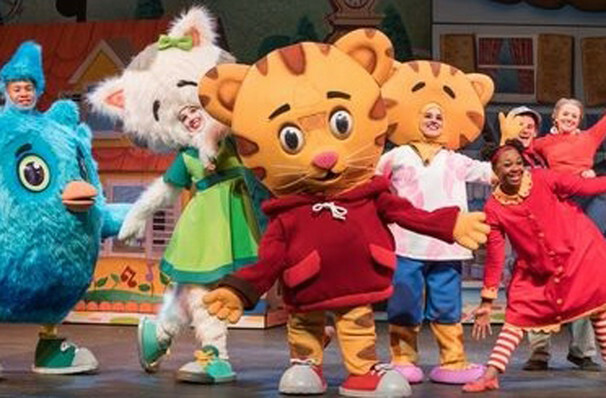 Share this page on social media and let your friends know about Daniel Tiger's Neighborhood at Bergen Performing Arts Center. Please note: The term Bergen Performing Arts Center and/or Daniel Tiger's Neighborhood as well as all associated graphics, logos, and/or other trademarks, tradenames or copyrights are the property of the Bergen Performing Arts Center and/or Daniel Tiger's Neighborhood and are used herein for factual descriptive purposes only. 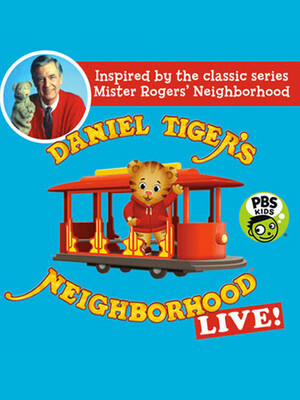 We are in no way associated with or authorized by the Bergen Performing Arts Center and/or Daniel Tiger's Neighborhood and neither that entity nor any of its affiliates have licensed or endorsed us to sell tickets, goods and or services in conjunction with their events.